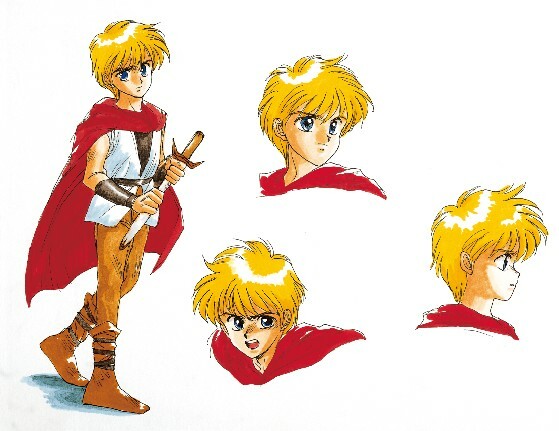 Alec, sometimes referenced as Alex, is one of the two main protagonists of Phantasy Star Gaiden. Even for a project as small as a Game Gear game, the developers created artwork to use a reference for consistent representation of the main characters. We can see a few different takes on how Alec expresses emotions, which was no doubt quite helpful to the designers.